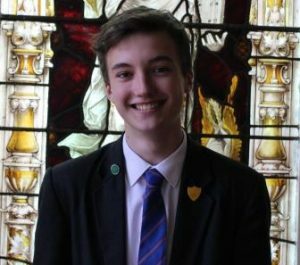 I am very honoured to have been selected to be a senior prefect, as this is such an important role in the Red House School community. I am very grateful for the opportunity given to me to show that I can be a very good role model to younger pupils in the school. I believe that an important part of the role is to show care and consideration for others and to help maintain order in the school. My favourite subject is geography because I am very interested in the subject and am fortunate to have a brilliant teacher who makes lessons educational but also very enjoyable. I have enjoyed learning to ski and now this is my favourite hobby.